Karik has recognized the need for skilled technicians in the ELV field through our experience in the delivery of products and services to customers over the last fifteen (15) years. We have identified the need for a training provider with the requisite expertise and experience in the industry to bridge the gap between academic learning delivered by traditional institutions and on-the-job performance as required by employers. Karik’s vision is to utilize its professionals to deliver quality training that will enable students to deliver results to employers from day one of their tenure. Our training programs are designed to blend training geared to acquiring industry recognized certifications with the actual hands-on practical training required to accelerate the learning curve. 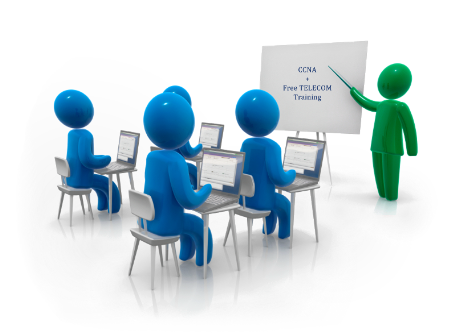 Our training is not focused on passing an examination but on actual acquisition of the skills required to function as a network technician. Our students successfully gain certifications because of the understanding they develop of both the theoretical and practical aspects of the various programs we deliver. Register Before 30th Nov and avail attractive price.